The annual Mobile World Congress gathering, organized by the GSM Association, has been taking place in Barcelona for the last couple of days. Tech giants such as Sony, Samsung and LG use the event to introduce and showcase their latest tech in front of the world’s press, but MWC also hosts the Global Mobile Awards that rip through various categories to filter out and award the best-of-the-best of the last 12 months. The awards may be packed full of random and obscure categories that don’t necessarily appeal to the average technology enthusiast, but there was some great news for Apple and HTC, with both companies receiving a best in class award for one of their products. 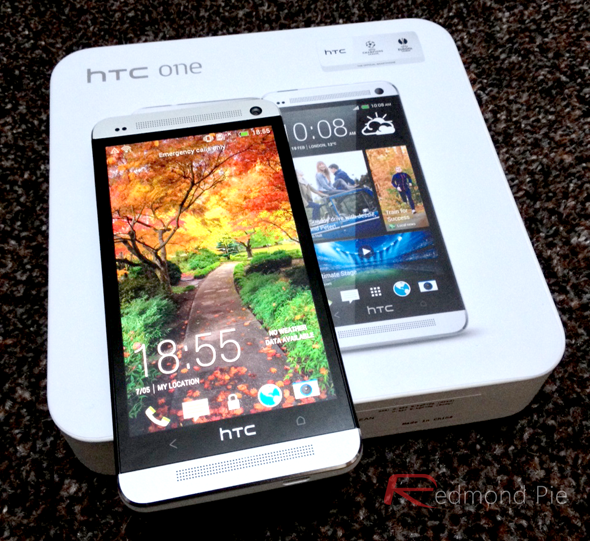 The HTC One remained one of the most advanced smartphones throughout 2013. Its great design and excellent user interface continue to provide a differentiated user experience, standing out from the competition. 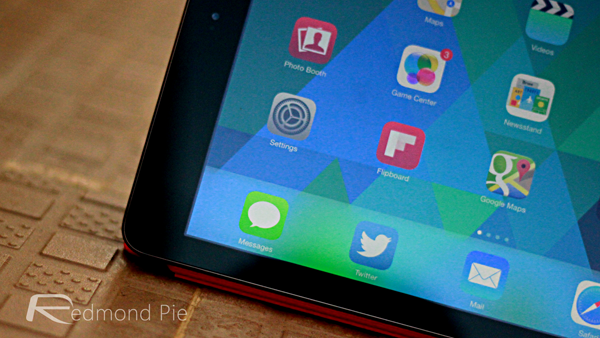 The iPad Air packs class-leading performance in an attractive and svelte frame, while its ecosystem has an undisputed advantage in the number of format-optimized apps. Finland based Nokia may not have had the best run of luck in the marketplace in recent years, but it seems like their entry level hardware is a definite hit with the judging panel. The Lumia 520 walked away with the Best Low-Cost Smartphone award. The Nokia 105 also managed to feel the warmth of the limelight during the awards after picking up the nomination for Best Entry-level or Feature Phone device. Those two awards don’t exactly propel Nokia to the top of the smartphone charts, but they at least show that the company is still producing quality hardware that is getting noticed.